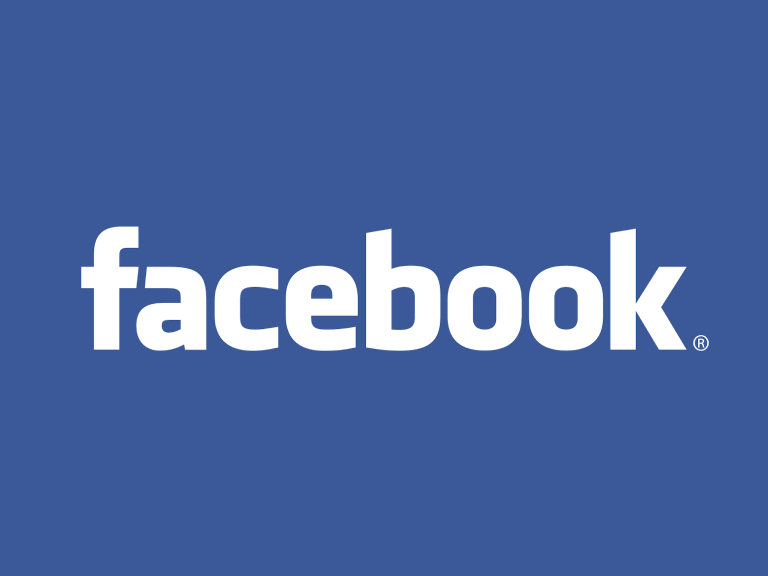 Facebook announced that 50+ million user accounts were affected by a security breach. We could go into the details of how it happened etc, but right NOW, we’d advise if not already done then you need to change the password for your Facebook account. Now, if that password for your Facebook account is a password you use for any other accounts, email, bank, shopping etc, you need to change them too. This is why it is so important to have a different password for every online account you have. Make them at least 8 characters, but longer if possible. It will be disruptive for employees if they have only ever used ‘easy’ passwords – but it’s no longer an option, your business security depends on this. The Facebook breach attacker exploited two bugs in the website’s ‘view as‘ feature, which shows the user how their page is displayed to others. Sources DOBs, education, hometown locations, and more, were gathered from these pages. Facebook has announced that they believe financial information was not accessed and they have since made the necessary patches.